National Boss's Day is around the corner! Wish your boss a happy Boss's Day with a festive bouquet of flowers instead of just a Boss's Day card! 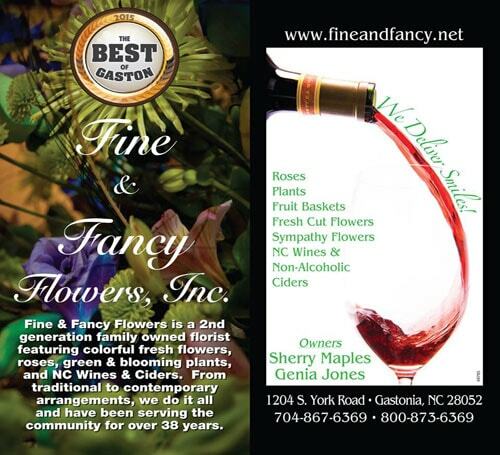 Fine And Fancy Flowers offers same day and next day flower delivery to Gastonia, NC and nationwide!